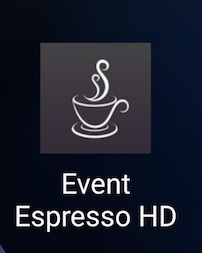 North West Casual Classics members can download the Event Espresso app. This is a great way to view upcoming events and is free to NWCC members. 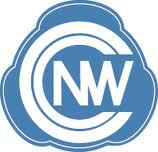 You will need your Nwcc User name and password to use the app.